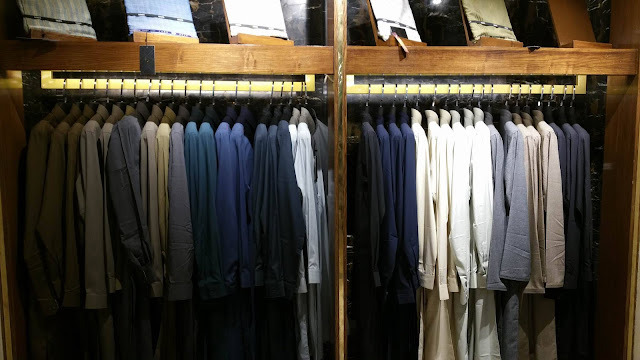 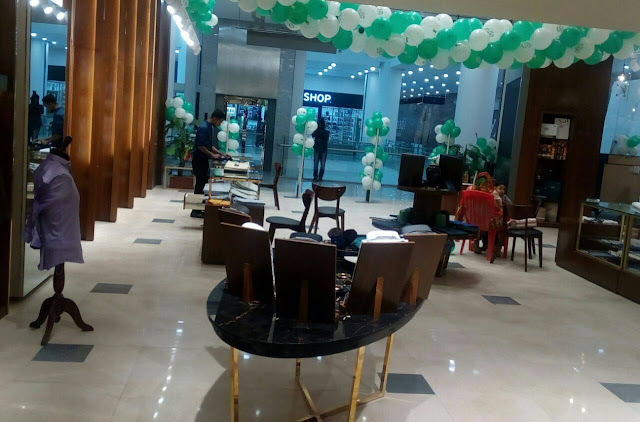 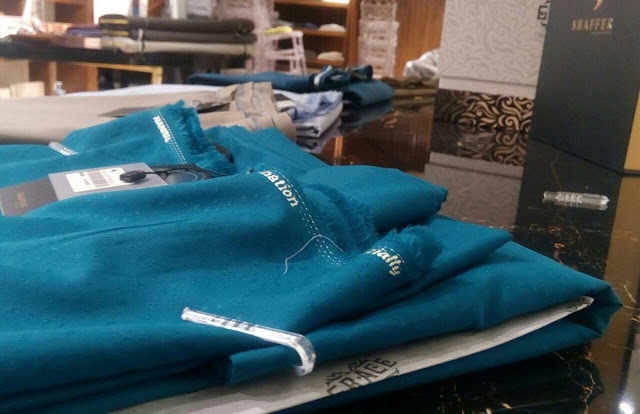 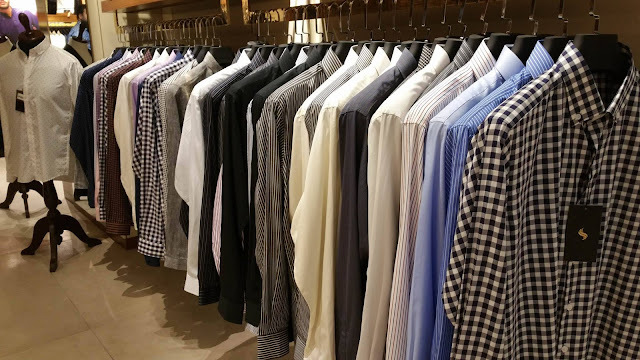 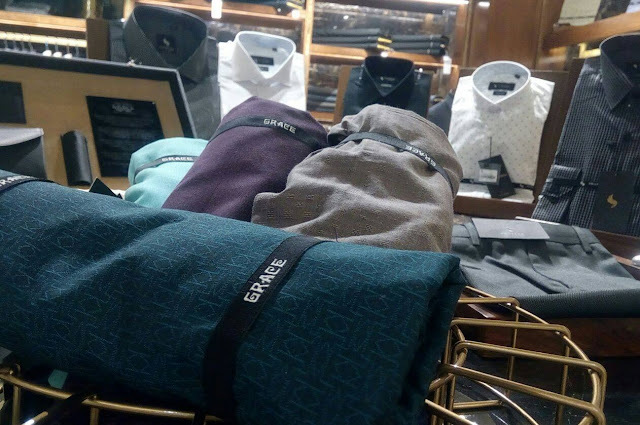 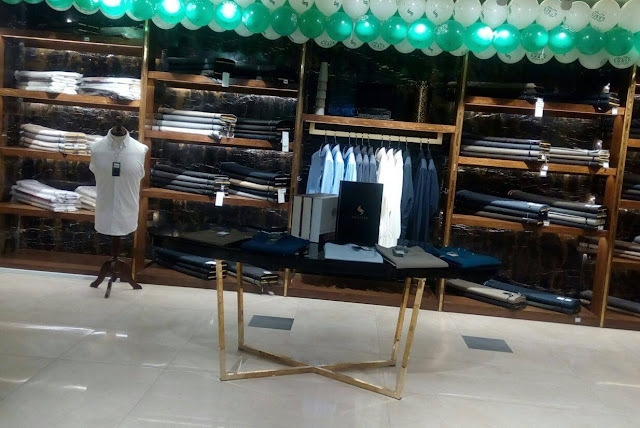 Grace Fabrics is a giant when it comes to men's clothing and has been the main distributors of cloth to various brands across Pakistan. 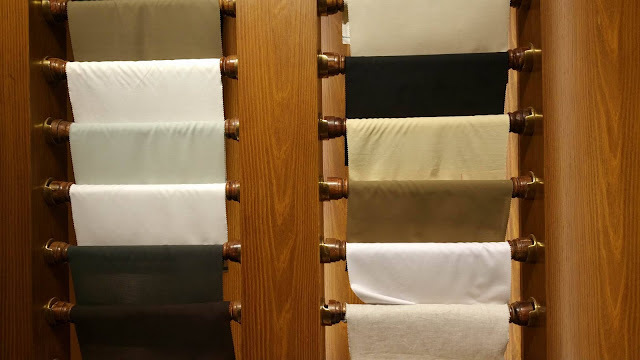 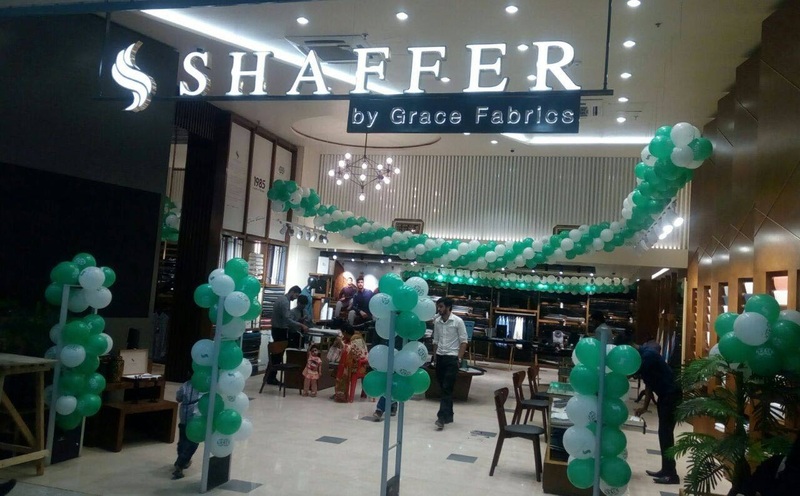 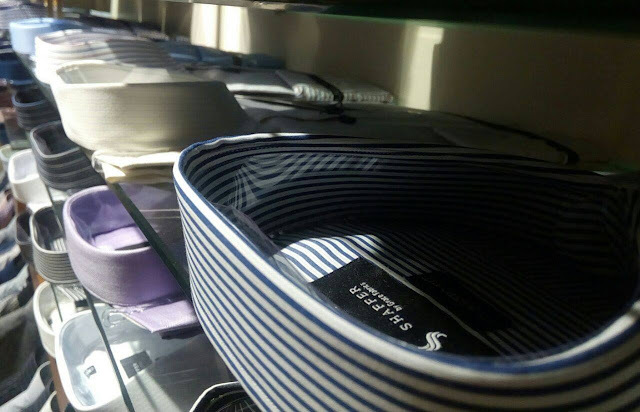 They have been operating for the past 30 years and has now launched Shaffer by Grace Fabrics which is a retail outlet and with this, they have entered the retail market. 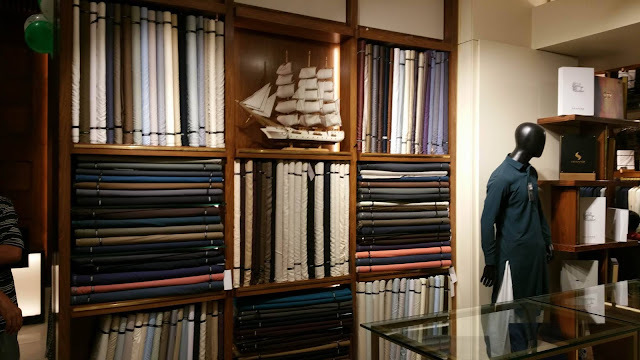 They have a thousand designs with 10 colors each. Instead of thaans, they brought in the idea of roll-ups to make things convenient for the shopper. 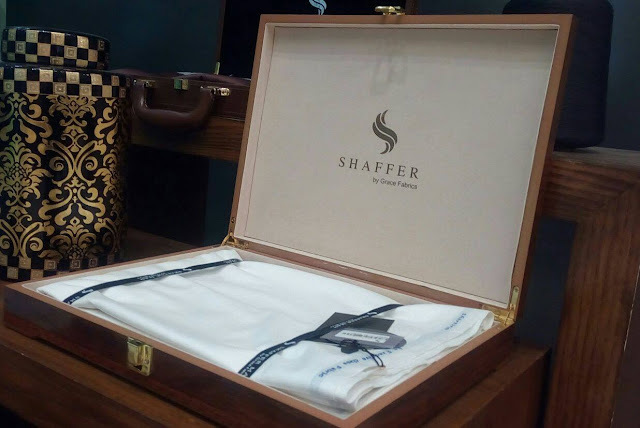 Shopper's convenience and satisfaction are the two main points for Shaffer. 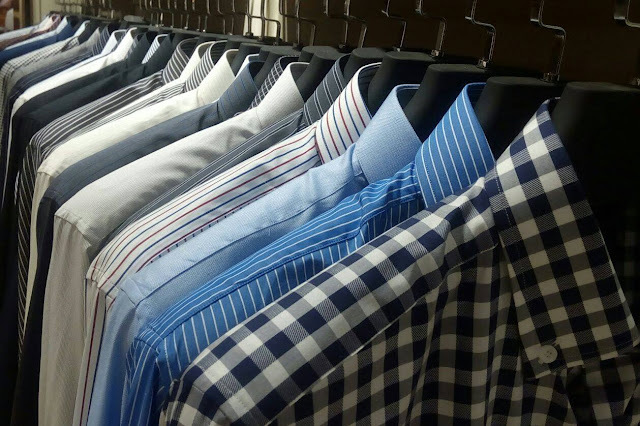 The brand focuses on superior quality so the stuff used is top of the line. 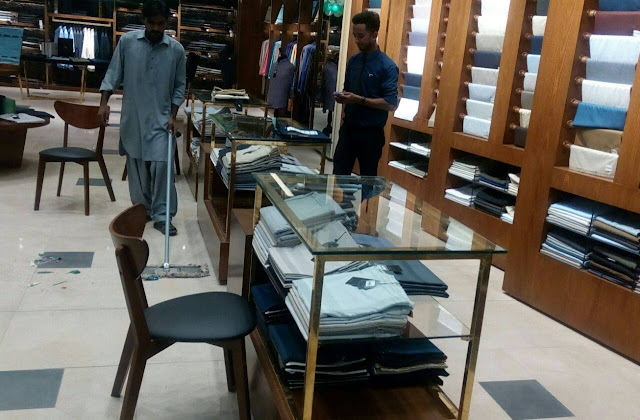 They aim to expand to other cities across Pakistan. 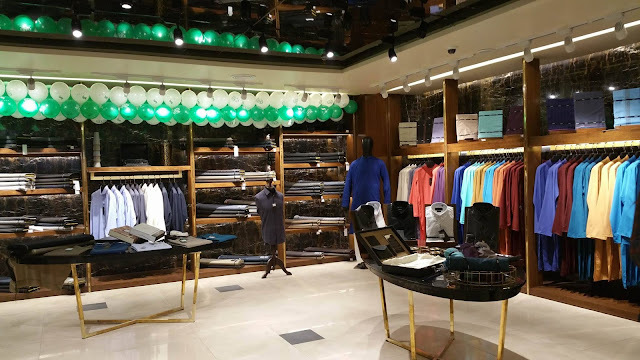 They are expanding into more clothing lines including children wear as well Soon launching their e-commerce store.